Pop a bottle! 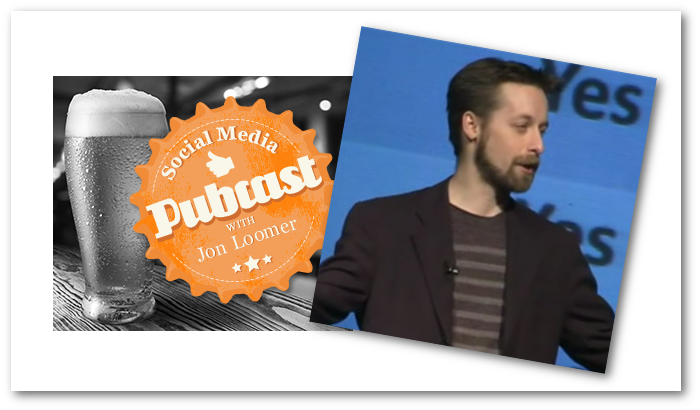 On this week’s Pubcast, I sit down for a drink with speaker, author, consultant and comedian, Brian Carter, to go over his strategies for promoting posts and the metrics that matter. Sign up for my Power Editor training course! Time is running out on getting it for half off!